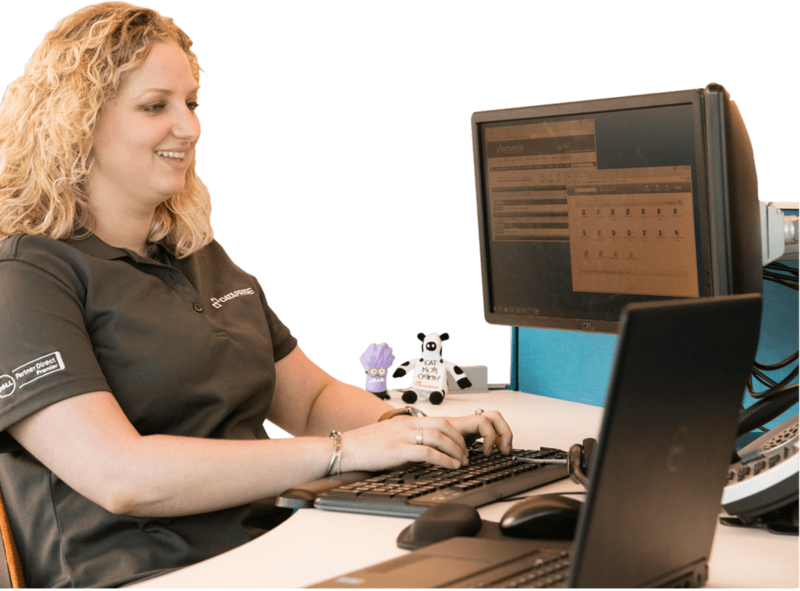 Recently we began restructuring how we priced out our IT Remote Help desk for our US Based IT Clients.We found that the way we were currently managing our workload was really counter intuitive to growing our IT Helpdesk. We decided that although most of our techs are able to operate on a Teir2 level we really needed to define to our clients our Ticket flow structure and in return generate reports over the course of a month the utilization of our Skills as comparison to the amount of tickets either categorized as Tier1, 2 or 3. Prioritization of tickets have also been difficult for us based on our previous system which basically involves working company wide or department wide issues first regardless of pricing or the MSP’s preferences and everything else afterwards. So we found ourselves working a department wide issue for a client who may not be paying for priority support in front of a client who may have the owner of one of their clients unable to access email for instance and in the MSP’s view this is a hot emergency as you always need to keep the boss who signs those checks happy at all times. As our Techs are not preview to pricing arrangements or management level discussions they will work according to what they believe are the most important issues first. We also struggled to define escalation parameters as if this is left to the MSP these will vary based on their perspective from one managed service provider to another. MyIslandworker has defined our Remote Help Desk Services into a funneled approach that integrates our pricing structures to defined SLA’s which is the only variable involved in our Tier approach to our help desk services. Our Tier1 Service includes guaranteed 30 minutes response time regardless of the MSP Payment plan you have with us on response time to tickets and triggering SLA responses to clients. We guarantee all tickets are responded to via email or phone indicating that our technicians have started working on your issue. Our Teir1 Service also includes 30 minutes resolve time to password changes, account lock down and email creation. That not all, this allows MyIslandWorker to escalate emergencies “as defined by the MSP” to the MSP if we are only providing Teir1 support for that client almost immediately, as all tickets are going to touched in 30 minutes or less. This allows all our clients to receive a level of service that allows their customers to be well informed of the status of their requests. Furthermore we set realistic response times based on the plan you are on as an IT Managed Service Provider. We are then able to provide the MSP with the option of their response time from our end of when we start working on certain types of issues, for example single user affected issues such as printer not working for Billy or cannot browse a URL from my computer. If the MSP is on a plan that guarantees that we start working on fixing an issue on a single user affected level within a certain time then we will do so or if there would like us to only work departmental affected tickets within one hour then we can do so too. This allows us to provide a service to the MSP that will guarantee they meet their client’s expectations of SLA response and what priority is given to affected areas of their clients IT infrastructure while taking into consideration their budget. MyIslandworker pricing allows the MSP to easily bundle our IT Help Desk into their offerings.